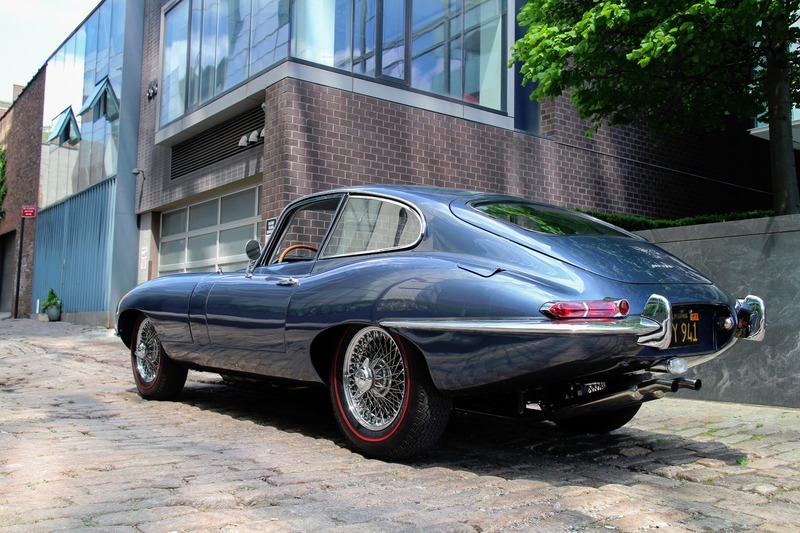 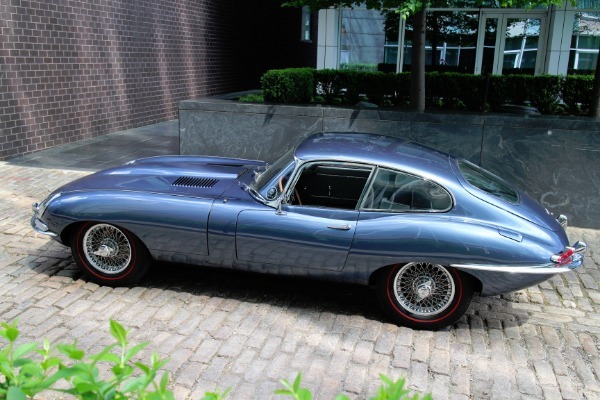 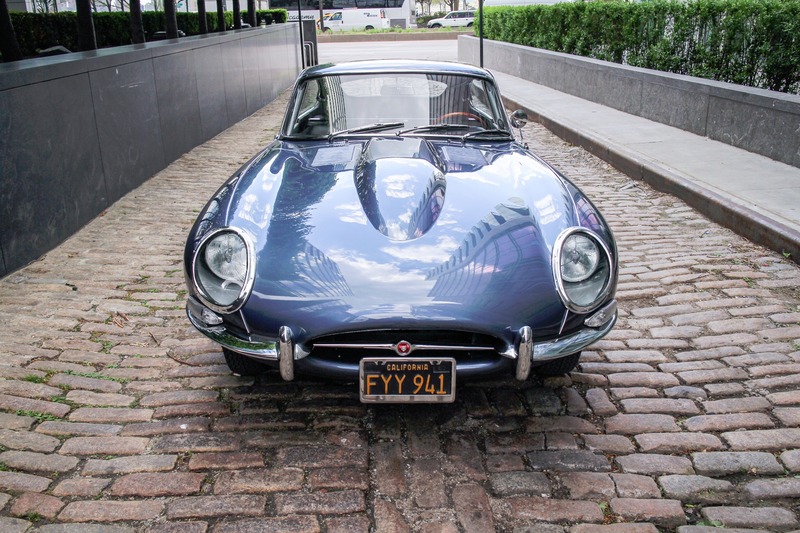 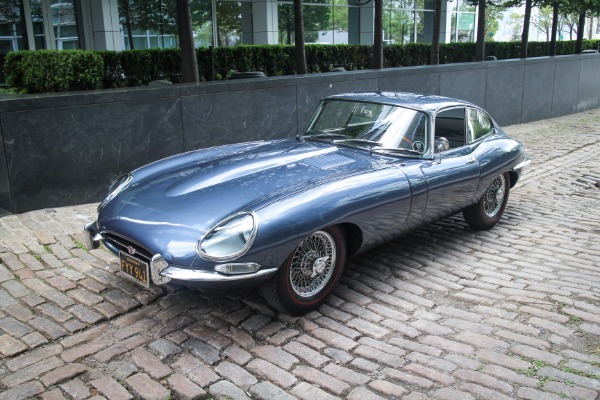 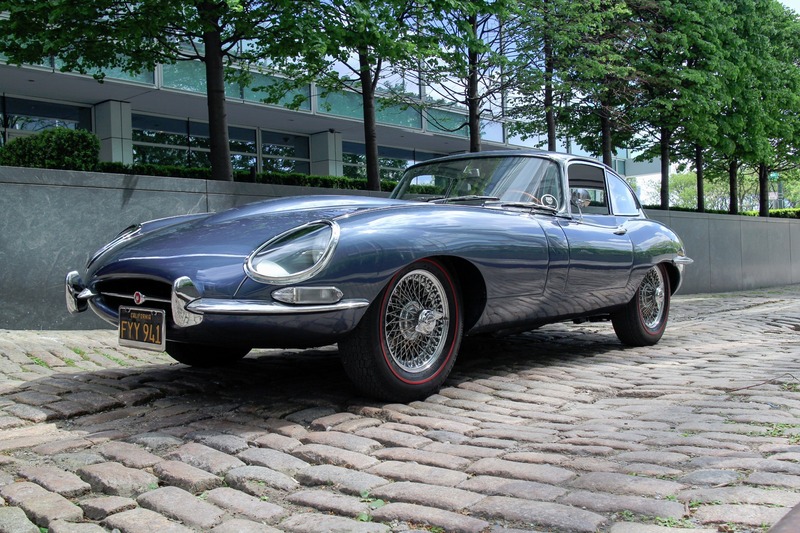 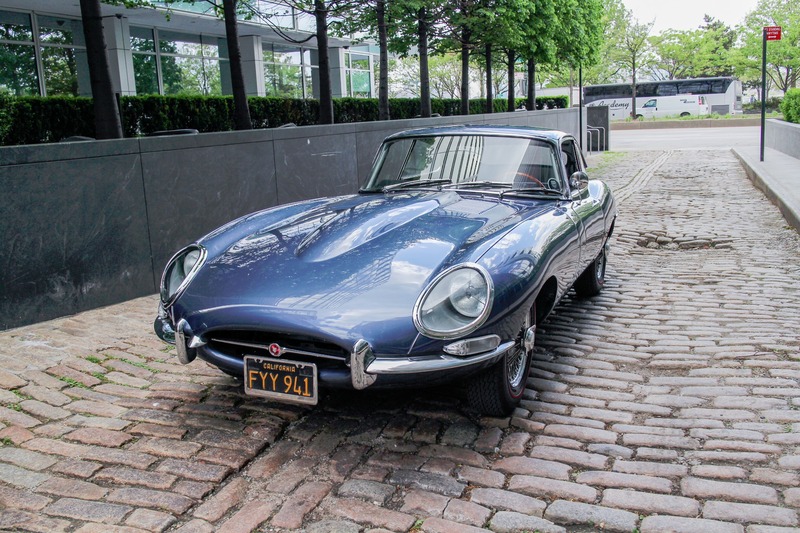 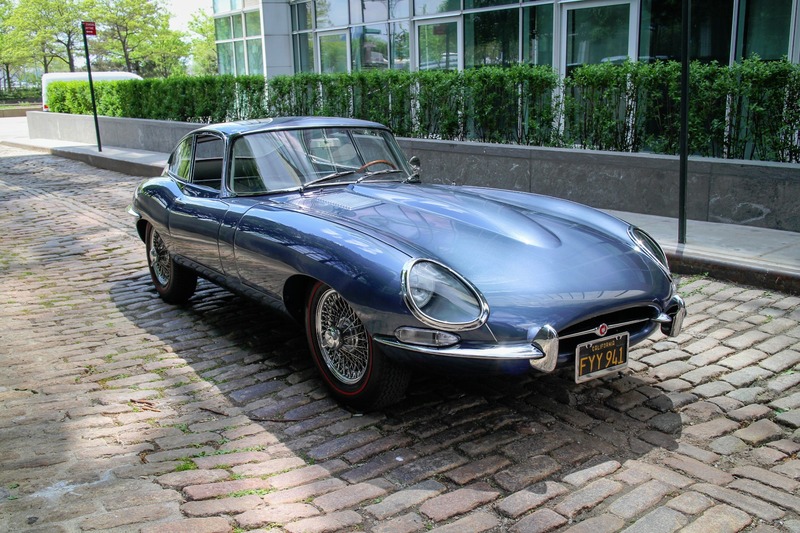 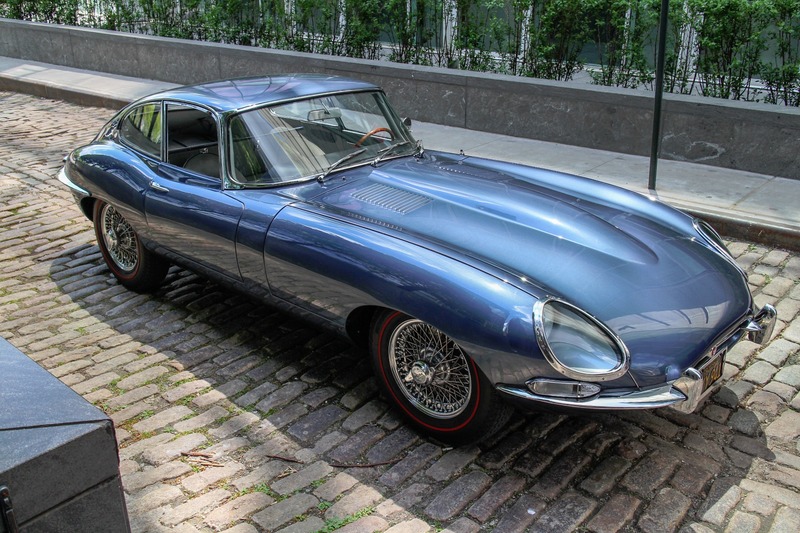 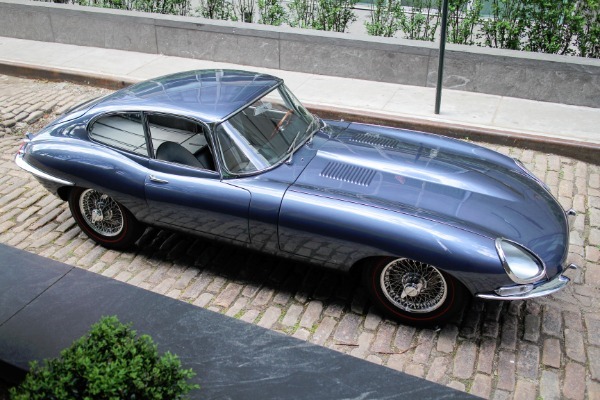 This very special matching numbers 1962 Jaguar XKE Series I has been completely restored with no expense spared to concours condition. 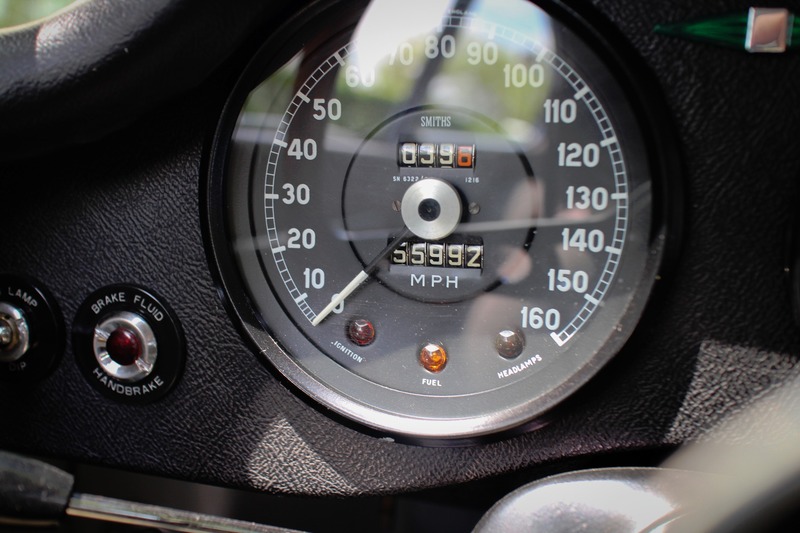 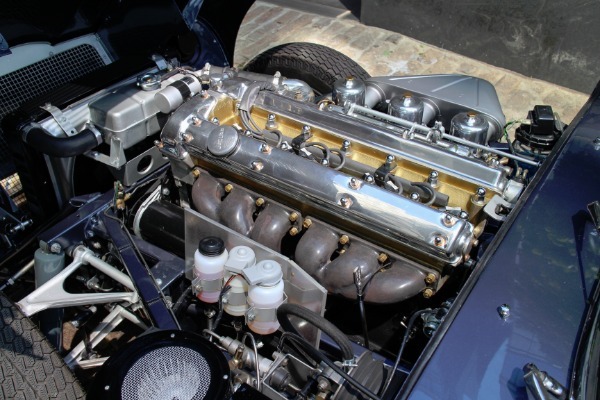 The meticulous nut and bolt restoration started with a 55,000 mile Southern California car. 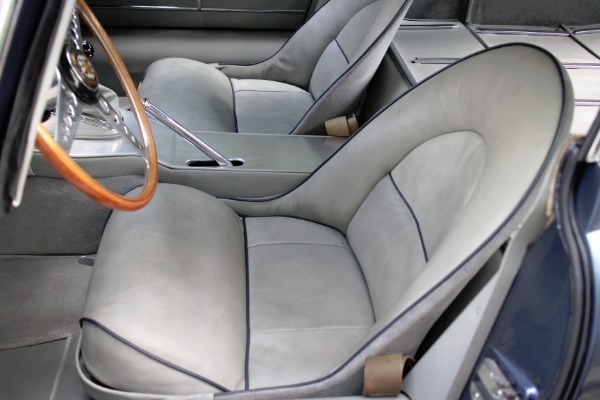 Detailed photo album documenting the entire restoration is included along with the original maintenance booklet. This car has spent its entire life in Southern California and was originally delivered to Beverly Hills. 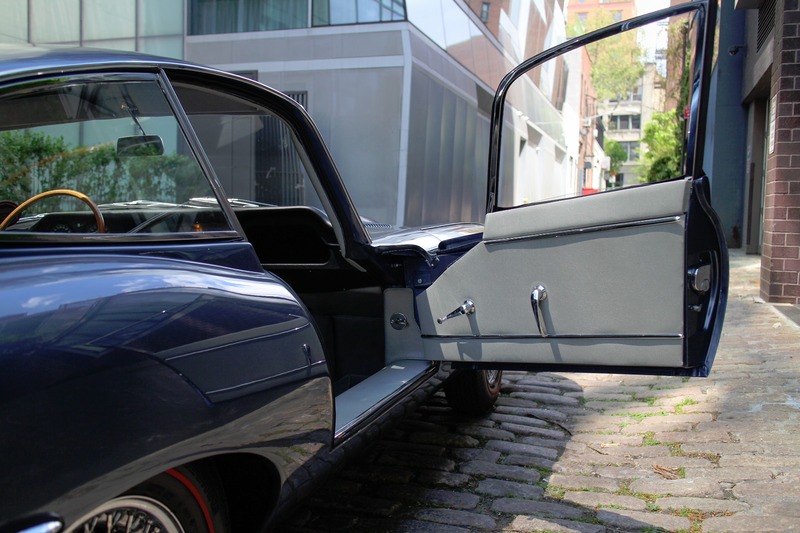 Essentially a one owner car with documents dating back to 1978. 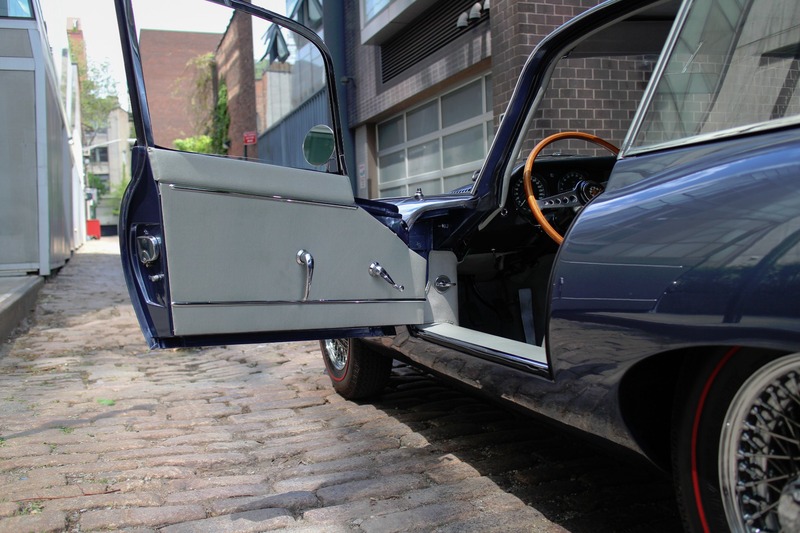 It was professionally repainted to the original Opalescent Dark Blue and currently has a light gray interior. 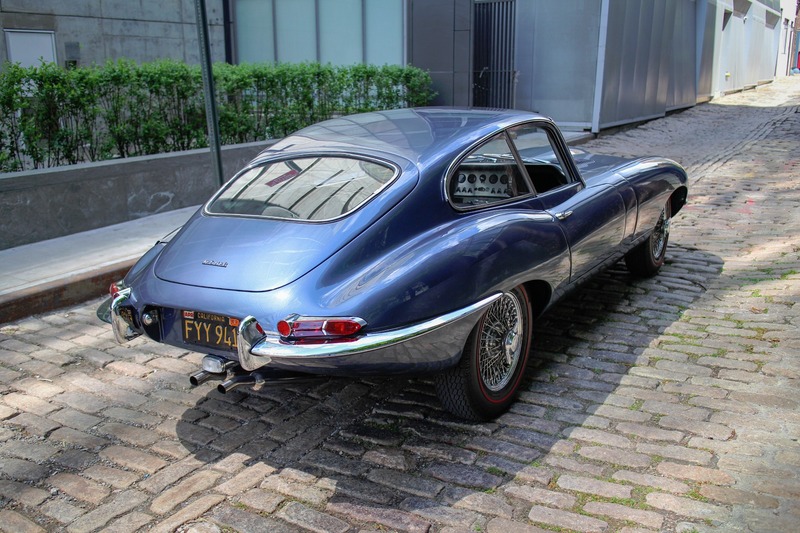 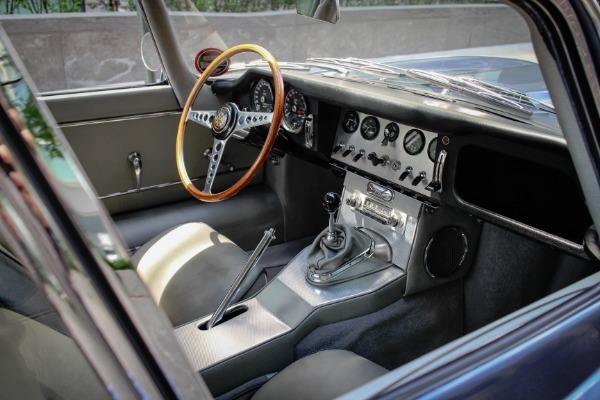 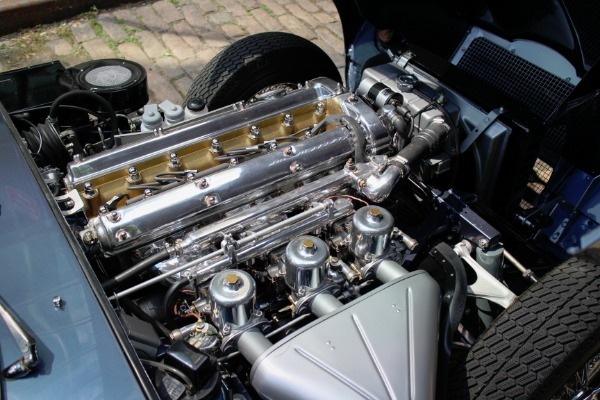 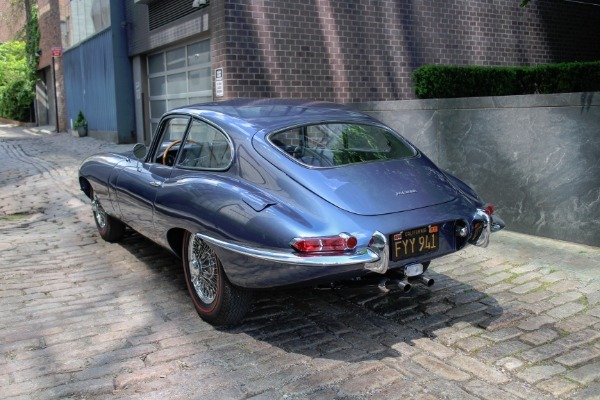 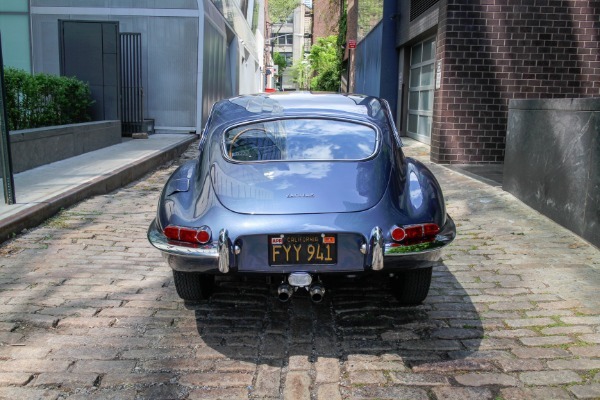 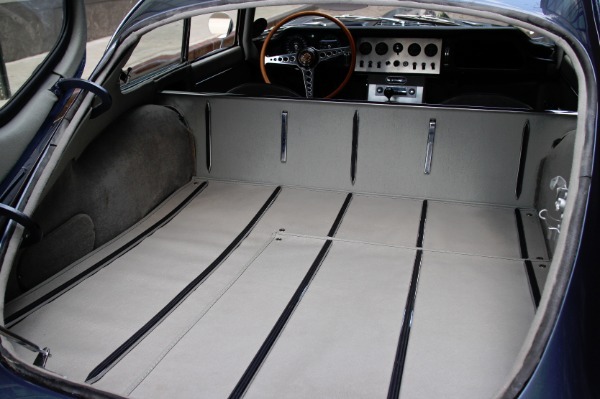 The car drives and performs better than new since it has a four speed synchromesh transmission from a 4.2 XKE. 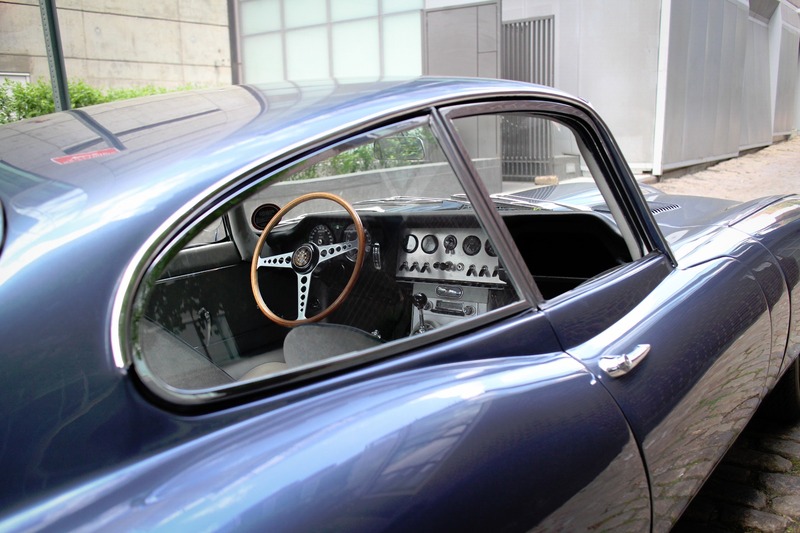 The original transmission comes with the car. 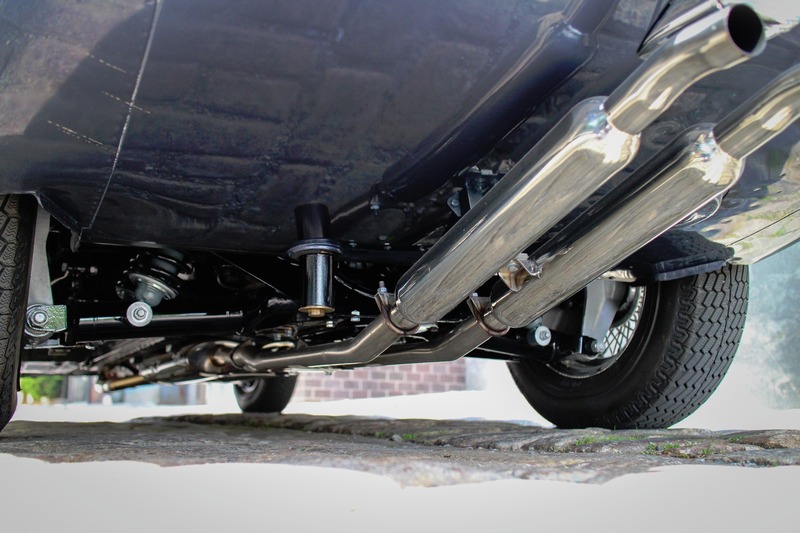 A brilliant new stainless exhaust system matches the pristine engine bay confirming the incredible attention to detail throughout. 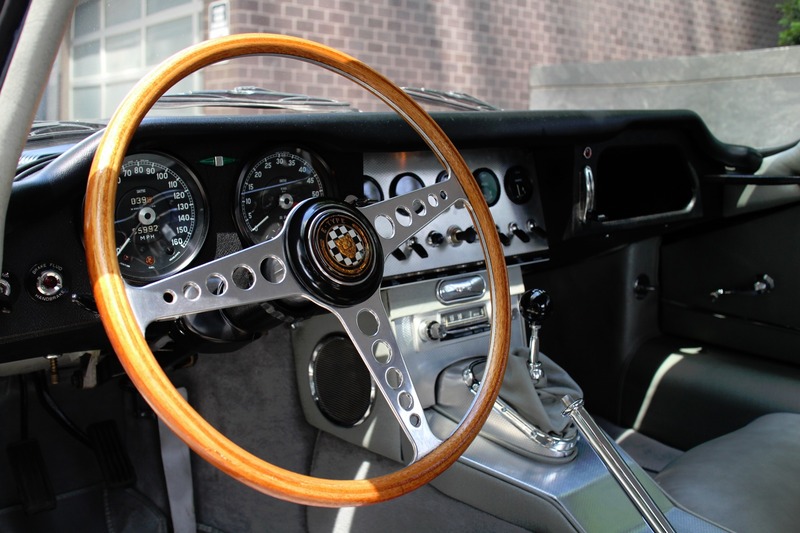 The car also comes with the original jack, tools, and owners manual.